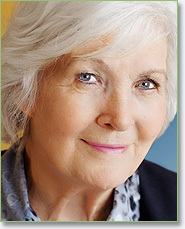 If you are visiting our website you must be interested in obtaining clear vision. You have come to the right place. 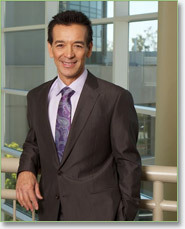 Dr. Richard Leung is a world renowned surgeon that has performed thousands of vision correction procedures to very satisfied patients throughout the San Diego Region. There are so many vision correction options available and our team of highly trained experts look forward to meeting you and helping you achieve the clear vision you have always wanted. We now accept MES Vision, Spectera, VSP, & TriCare for Exam, Glasses, and Contacts! 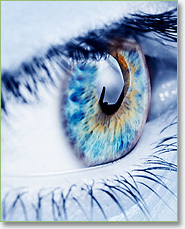 Why Choice San Diego Eye Center for LASIK?